Hello and welcome to the Las Vegas Raw Food Group! This group is for anyone who is interested in learning more about the raw foods diet. Most of our members are not raw or vegan at this time. We provide a supportive and non-judgmental environment for people to move toward a raw vegan diet at their own pace. Everyone's path is unique and our goal is to be respectful of that fact and supportive along the way. We are not licensed medical doctors and do not diagnose, treat, or cure disease. The purpose is to hold events that are fun and educational. Come to a local Raw Food Meetup event to have fun, share raw food meals, and discuss the raw vegan diet and health issues. We do our best to keep emails to a minimum. You can shut off the emails in your Meetup Settings area of the web site if you choose. 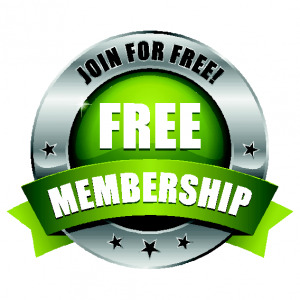 Membership in the group is free. Most events are free; the events with a cost will state the event cost. Please promote the group to help the group grow. This is a not-for-profit endeavor. Donations to the group are accepted, but they are optional and not expected. Why Vegans Don't Eat Honey. The Las Vegas Raw Food Meetup makes no claims of the efficacy of any presenter's techniques or methods. A wide range of speakers are allowed to present their views on health and veganism we leave it to the member to decide about the information presented. The Las Vegas Raw Food Meetup was founded by Daryl Elliott in June 2008.